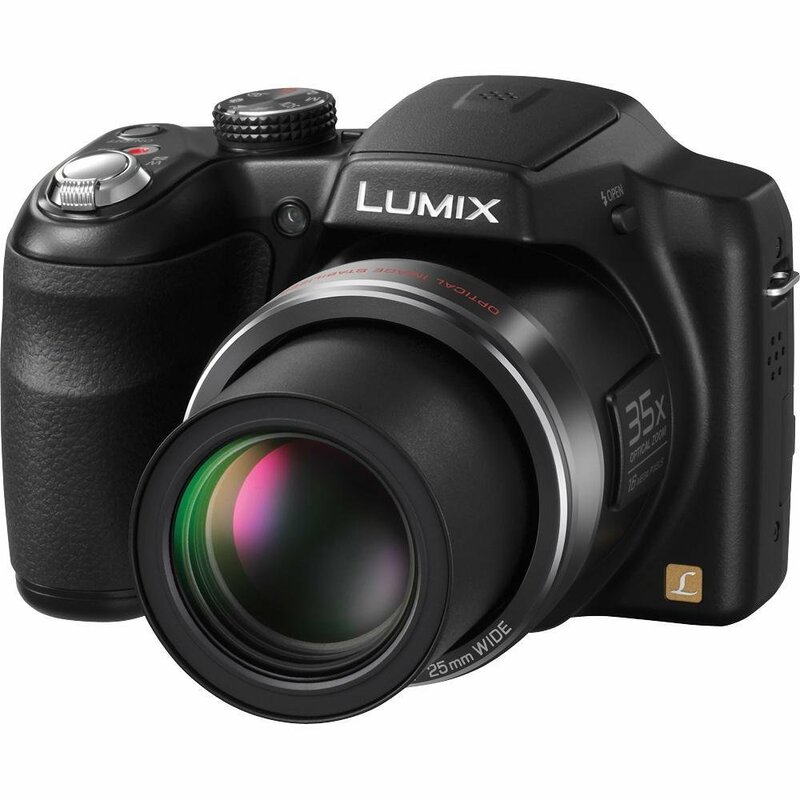 Amazon is offering an exclusive offer for Panasonic Lumix DMC-LZ30 with 16.1MP Point-and-Shoot Camera (Black) with 35x Optical zoom, 4GB Card and Carry Case. Real Price : Rs 14,990 , Deal Price : Rs 8,499(43% off). Free Delivery and Cash on Delivery available. Very nice offer. 6)35X Optical Zoom , 4X Digital Zoom.